Bug fix release 7.2.1 of CD Label Designer is ready for download. Upgrade to this version is FREE for all v7.x customers. Customers of any of previous versions are entitled for 50% discount. Please use the link from within an application to see more information. In addition, we have added another batch of new high quality photo backgrounds for registered users, ready for use in your designs. This entry was posted in Uncategorized on December 13, 2018 by vradmilovic. 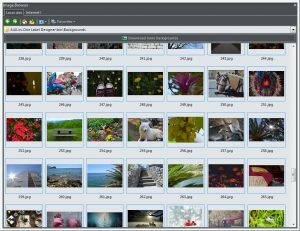 Along with 7.1 update, we also added another batch of 110 photo backgrounds that you can use freely in you CD/DVD label and cover designs, to the total of 453 images and tileable images. As before, the theme is various: music, nature, animals, festive, photography, landscapes, abstract… All photos are high-res, ensuring that they look good when printed. To get them, use Download more backgrounds button in Image browser window. This entry was posted in Uncategorized on November 28, 2017 by vradmilovic. 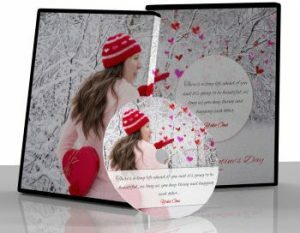 Another perfect opportunity to create unique and personalized gift for loved ones is here – a Valentine’s Day. To get you started, we have just published another example that you can download and customize. 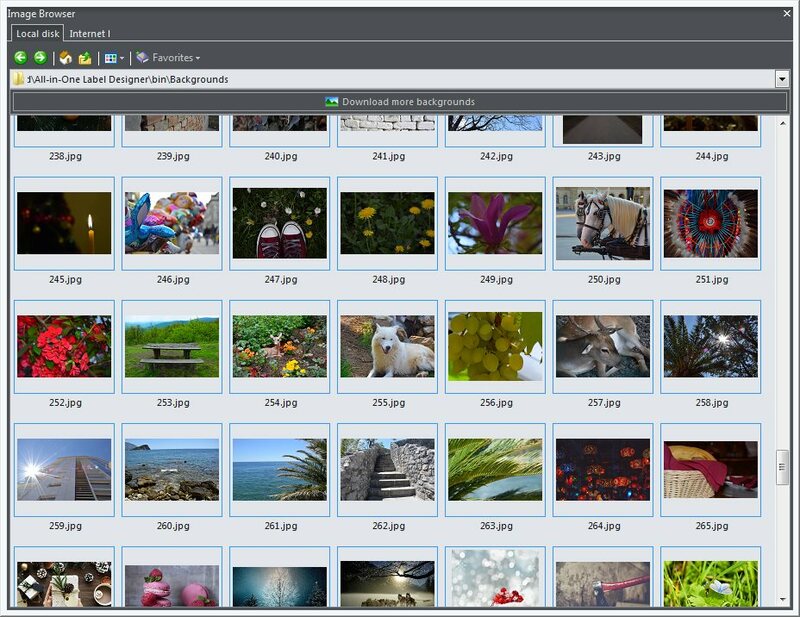 In addition, we have added 10 new background photos on a love theme – just click “Download more backgrounds” button in the software to fetch and use them in your designs. This entry was posted in Uncategorized on February 13, 2017 by vradmilovic. We have decided to show what can be done with our CD/DVD label maker software, so you can get ideas and inspiration for your own designs. Each example can be downloaded, so you can customize it for your own use. 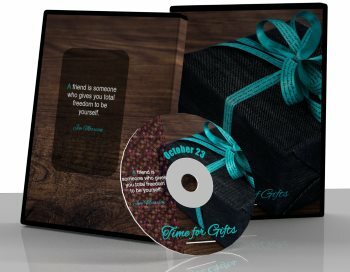 To make labels, we exclusively used images provided by CD Label Designer (through Download backgrounds option) and completely free third-party fonts, that you can download and install on your computer. Three samples are available for starters: general gift, recipes cookbook and “snowy” theme. Few new will be ready in next several days, more to come later. We hope to make a nice all-around collection for various purposes. This entry was posted in Uncategorized on December 7, 2016 by vradmilovic. 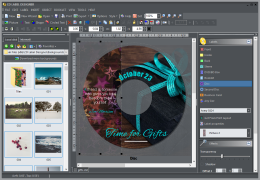 Major version 7.0 update of CD Label Designer is ready for download. Upgrade to this version is NOT FREE unless you purchased after September 1st, 2016. If you purchased before that day, you are eligible for 50% discount. Please use the link from within an application to see more information. This entry was posted in Uncategorized on December 1, 2016 by vradmilovic.